The majority of surveyed senior human resources executives in mainland China and Hong Kong recognised the need to transform their workforces, KPMG survey found. Reshaping the workforce with technology, improving employee experience and reskilling labour are top priorities. Titled The Future of HR 2019, the 21st annual report surveyed more than 1,200 senior HR executives, including 134 from mainland China and Hong Kong. As much as 90% of mainland China and Hong Kong respondents agreed that their workforces need to be transformed in light of the changing market landscape, the survey found. Only 37% of mainland China respondents and 11% in Hong Kong were confident that their HR functions were able to respond to change, compared to 36% globally. In terms of investment in HR technologies and digital solutions, HR executives in mainland China and Hong Kong have mainly invested in “human capital management software”, “HR mobile applications” and “payroll system and/or vendor” solutions over the last 24 months. 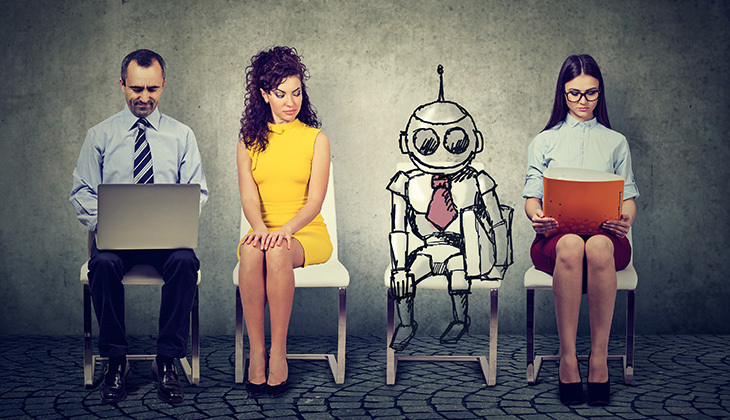 While the trend is set to continue in Hong Kong in the next two years, respondents from mainland China highlighted robotics process automation (RPA) and artificial intelligence (and/or machine learning) as upcoming priority of HR technologies. The survey also highlighted the difference in opinions between the HR teams and their senior leaders: 60% of the global surveyed HR executives believe AI will eliminate more jobs than it creates, while 62% of surveyed CEO believe AI will create more jobs than it eliminates, according to KPMG’s 2018 Global CEO Outlook.